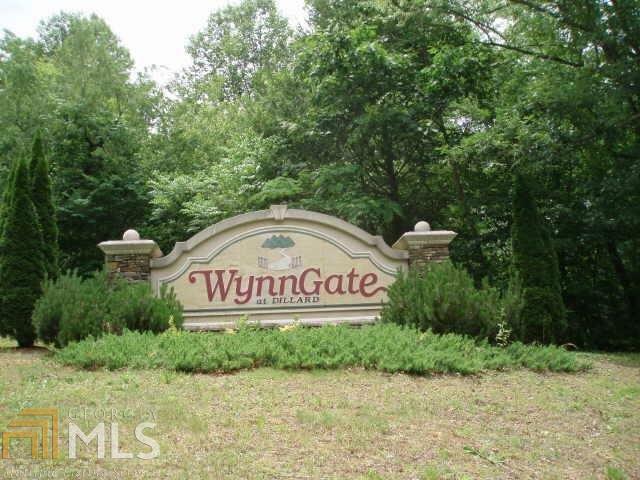 Lot in exclusive mountain neighborhood. View of Rabun Gap Nacoochee School & Wolffork Valley. Southern exposure. 3.33 acres.